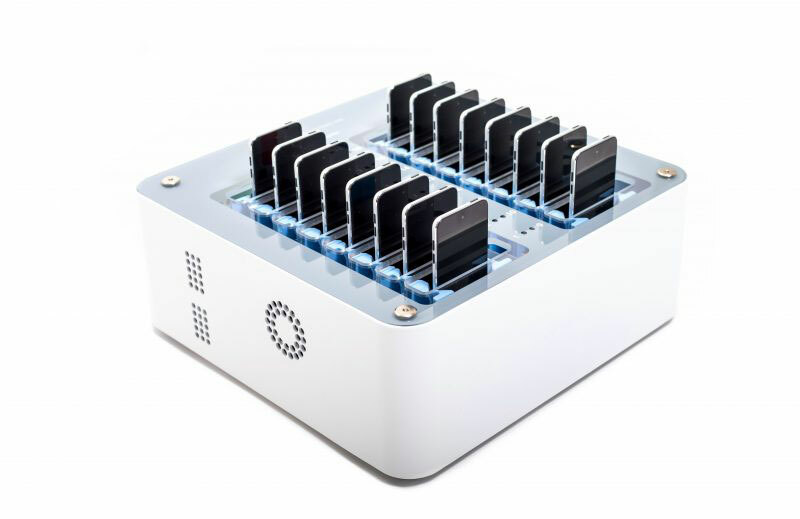 Meet the Grobo One: an automated grow box that lets you maintain a garden indoors. 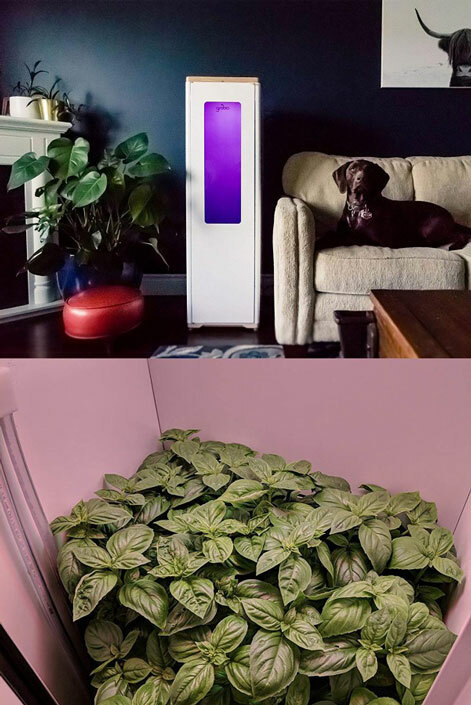 This smartphone controlled hydroponic growing system comes with over 100 recipes that customize nutrient dosing, pH and lighting for your plants. In fact, you can start growing lettuce, tomatoes, and peppers right away. The Grobo One offers yields of up to 3 oz per grow. It comes with an odor reducing carbon filter and attractive grow box, which means you can grow things without things getting messy.